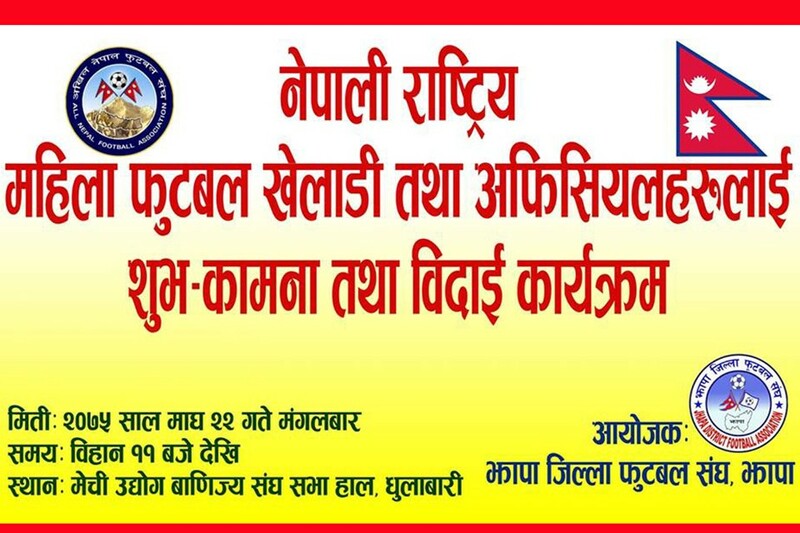 Nepal Police school has clinched the title of 2nd Sudesh memorial Himsikhar cup football tournament. 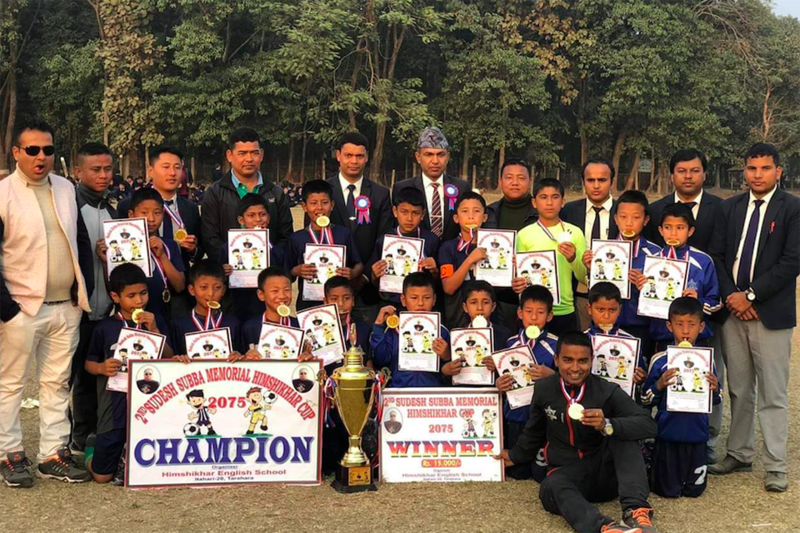 Police school defeated hosts Himsikhar school 1-0 in the final match played on Sunday. Sony Yadav scored the match winner for police team. 12 teams took part in the event. 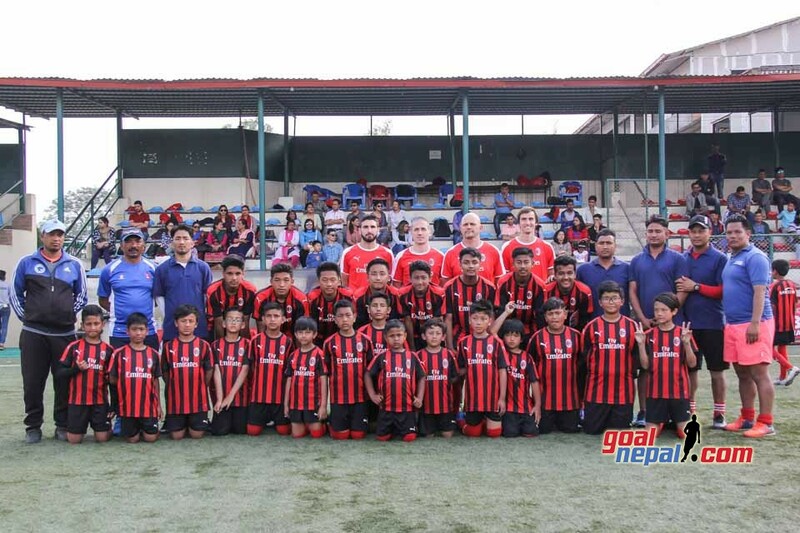 The champions received Nrs 15,000 while runners up team got Nrs 10,000.